EDIT: Reluctantly, I returned this beloved powder because it was the cause of some MASSIVE breakouts. Now, I’ve had bad experiences in the past with MAC face products — and, this is why I won’t purchase their foundations or powders. I’m okay with the blushes; but I don’t purchase the mineralize blushes. With that said, I had previously raved about this product because the finish was so pretty, natural, and luminous. It was great that I could also use it as a powder foundation when used alone. However, despite the prettiness, I returned it because I was getting breakouts in weird spots — places where I’ve never had any issues before. I also noticed that my pores were getting extremely clogged, especially around my nose and chin. In fact, it was so bad that I had to actually physically extract huge globs of cloggedness. Since I don’t break out often and my pimples are only triggered by stress and the occasional odd product, I knew that this was the culprit. Another thing was that once I stopped using this powder, my skin immediately went back to normal. Coverage is light so it’s perfect over foundation, tinted moisturizer, or BB creams. Applied wet, it’s rumored to provide heavier coverage. 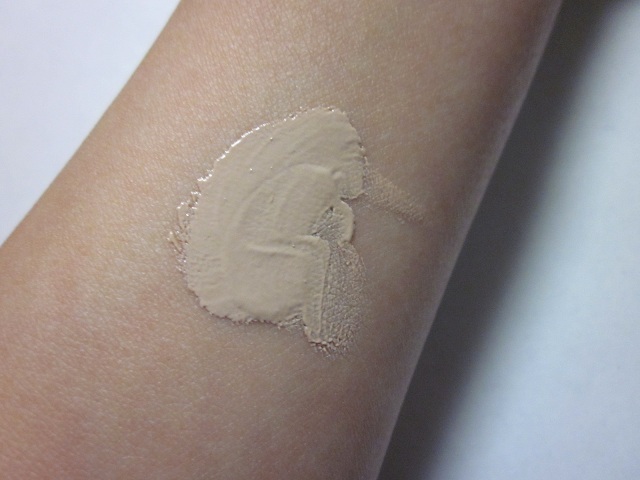 The finish is matte but natural-looking; there’s no glimmer or shimmer, but a healthy sheen on the face. 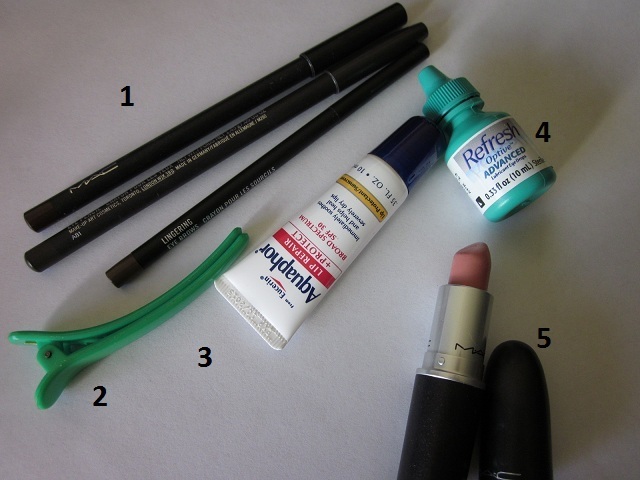 Today, I’ve got two more great drugstore finds for you and I’m so excited about them. Drugstore eyeshadows are still a work in progress, but have come a long way. 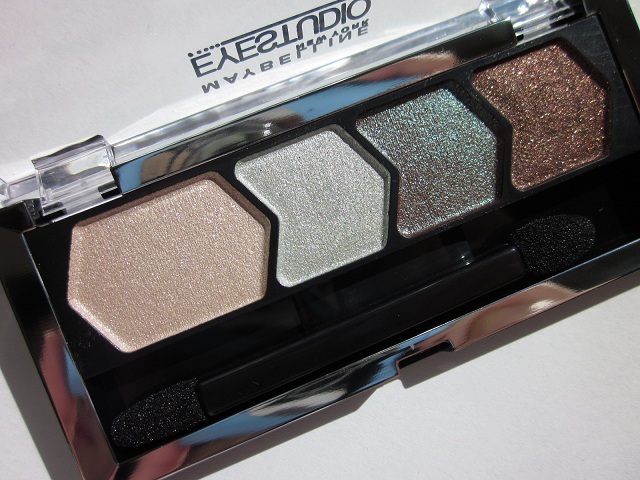 In my opinion, many are beginning to mimic Asian drugstore eyeshadow packaging and size. Nonetheless, I like them for the portability and price. It’s also nice to just throw in your makeup and go. 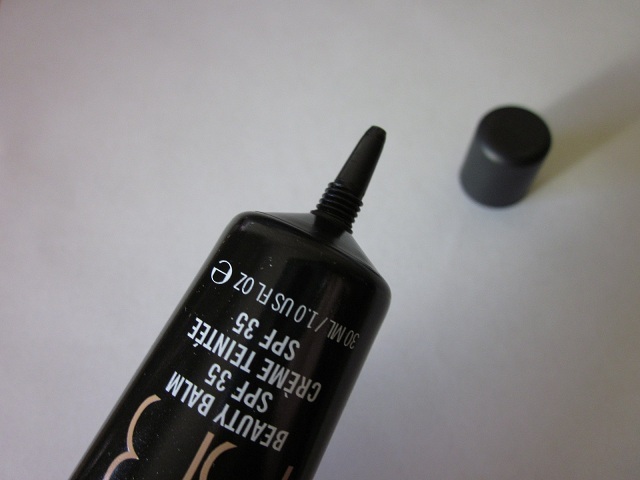 Also, I’m noticing newer shades and dupable shades as well – which is great competition for high-end brands. 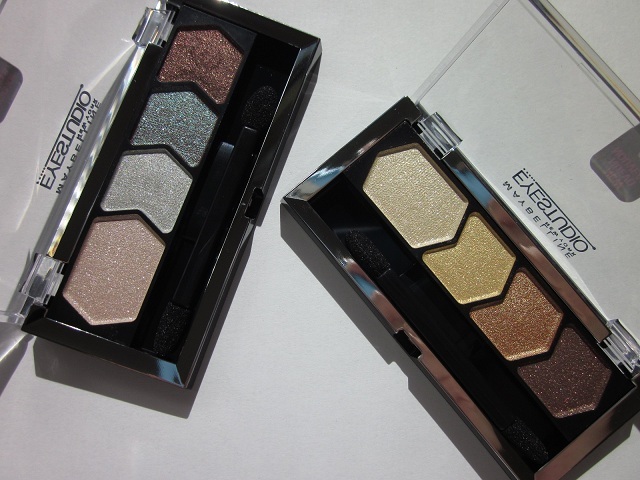 I’m trying out Maybelline EyeStudio eyeshadows for the first time and I’m impressed and pleasantly surprised. 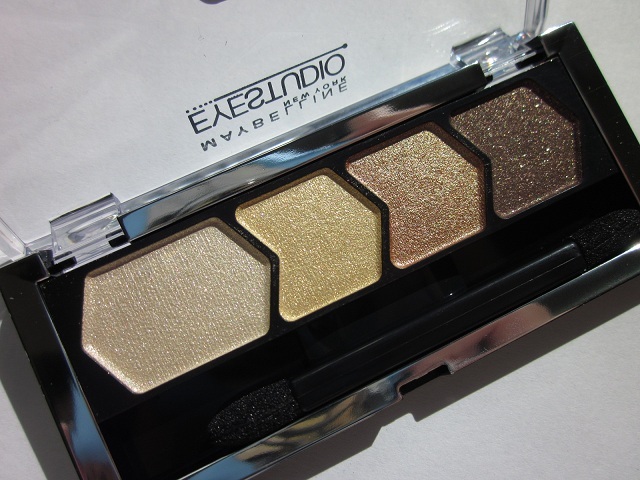 Although I like the Wet ‘n Wild trios and palettes as well, I like the non-chalky pigmentation and quality of the Maybelline EyeStudio eyeshadows. 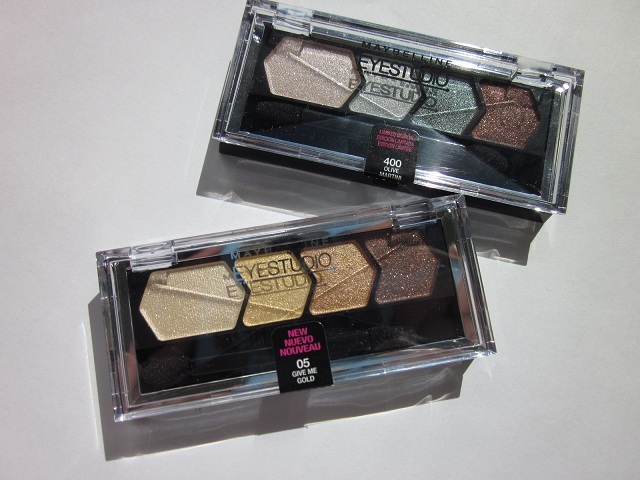 Here are my two Maybelline palettes: “Olive Martini 400” and “Give me Gold 05.” I shot these pictures in direct sunlight in front of a window to capture its true colors and all the glittery glory. I like this lighting and will do my best to do this for quality purposes. From the get-go, notice the high-impact glitter; but, also notice the unique shades that could also be used interchangably. Packaging is a bit on the cheap side, but I quite frankly don’t mind. I got mine at Walgreens on sale for about $15 (normally they’re about $10 a palette). “Olive Martini 400” is the most unique and highly sought after palette. It’s also a limited edition shade, which also makes it difficult to find. I stumbled upon it by accident shortly after MakeupByTiffanyD’s tutorial using this palette. The color combination is impressive and is very unique. I’ve swatched “Olive Martini 400” here and you’ll notice the glitter in all four shades and lack of pigmentation in the first two shades. 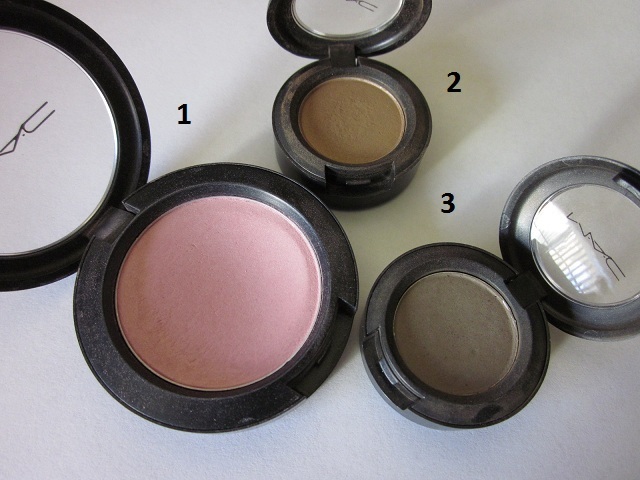 The third shade is a dupe for MAC’s “Club” eyeshadow and the final shade is my favorite. Even as a highlight the first shade is barely anything to write about, and shows up on the lid with quite chunky glitter. It’s nice for the inner corners, however. Check out MakeupByTiffanyD’s YouTube tutorial because she uses as her Fall palette. 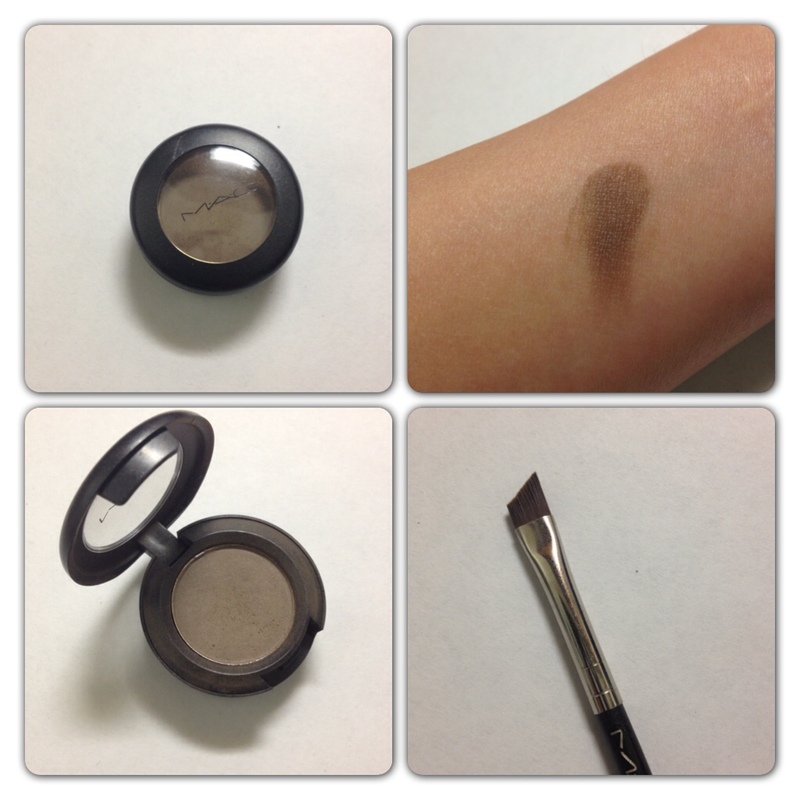 Used all together, it provides a pretty smokey eye that’s different than using charcoal colors. “Give me Gold 05” is highly pigmented and could be either dramatic or natural – depending on how you apply it. It’s a good go-to palette to have and it’s very easy to work with since all the colors compliment each other. I found none of the colors to be chalky and all were highly pigmented. I wouldn’t label this a neutral palette because of the the copper and gold shades. 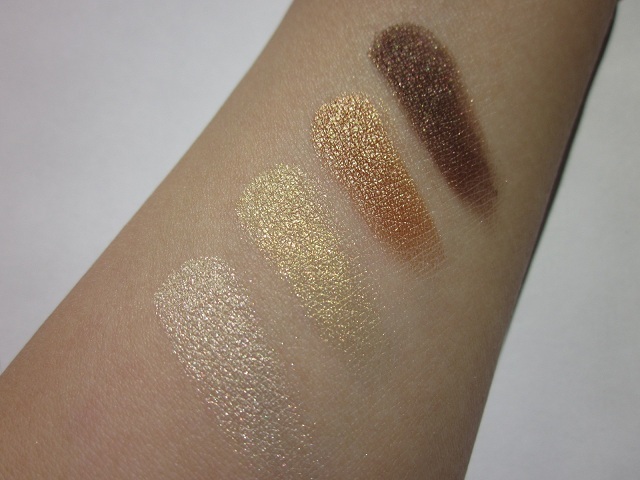 I’ve swatched “Give me Gold 05” here and you can probably notice all the glitter and strong pigmentation in all the shades. 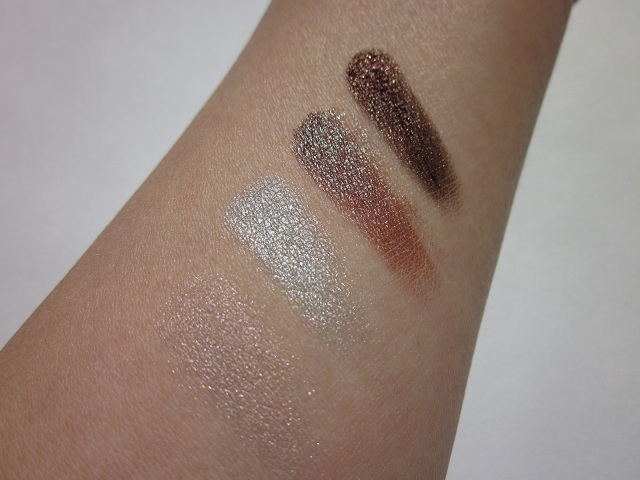 If you use a light hand, this can be wearable during the day; I, however, have worn this on a night out and loved the drama without using black and other smokey (and traditional) colors. At times, I’ve mixed shades from both palettes with good results as well. • Exclusive formula with silk pigments creates the ultimate shadow texture and luminosity. All colors are illuminating and brightens the eyes, which we all like. I enjoy the versatility of the shades and am curious about the others as well. I didn’t notice much fall out – although it did occur on the occasion; but, the colors weren’t chalky like Wet ‘n Wild shades. I’ve been trying to find a lightweight moisturizer with some real benefits, and was avoiding going to a department store to find one. Although I did try various brands from Sephora, the prices didn’t justify the mediocre products that worked just like my trusty Oil of Olay moisturizer. 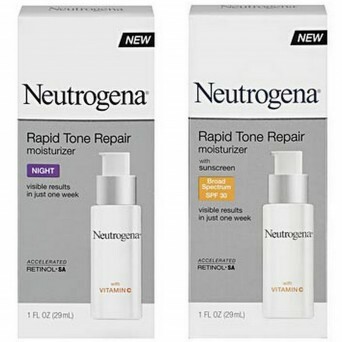 I decided to try the Neutrogena Rapid Tone Repair Moisturizer SPF 30 because of the sun protection + vitamin C. Also, it doesn’t hurt to switch over to a real anti-aging moisturizer. I purchased mine at Walgreens for about $20 and am pleased with it thus far. However, I do think it’s working well for me because we’re headed into fall and eventually winter. I’m not sure how this would work in Texas during the summer with sweat and humidity. 5. Protect from sun’s damaging rays. ACTIVE INGREDIENTS: Avobenzone 2%, Homosalate 4%, Octisalate 4%, Octocrylene 2% (all for sunscreen). Vitamin C gently helps diffuse the look of brown spots, while evening out skin tone. 1. Retinol SA: Works to continuously renew the look of skin throughout the day – helping to smooth wrinkles fast and diminish the look of age spots. Retinol SA is proven superior to other forms of Vitamin A, such as Pro-Retinol and Retinyl Palmitate (in its ability to penetrate the skin’s surface). 2. Glucose Complex: A Retinol SA booster that accelerates skin’s surface activity for rapid results on the appearance of fine lines and wrinkles. 3. Hyaluronic Acid: Adds line plumping moisture to help hydrate, replenish, and rejuvenate the look of skin. Gentle enough for daily use – for all skin tones. The texture is quite thick, so less than a pump is perfect for full-face application. One full pump will cover the neck as well, if that’s part of your target concerns. I assume it’s the higher SPF factor that make the moisturizer very white-ish, but it does blend in well. 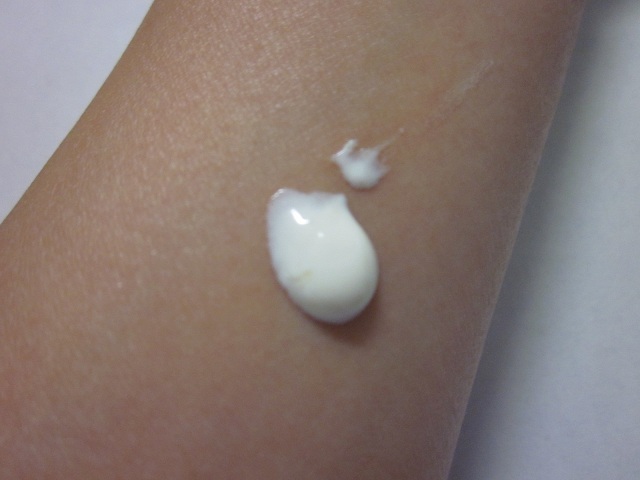 It absorbs quickly for a thicker moisturizer, but isn’t instant like gel moisturizers. It’s hydrating and that’s what’s important for a moisturizer! This is a great alternative for those looking for a nice moisturizer that’s decently priced. Its added skincare benefits is effective and the sun protection is a bonus for me. Retinol has been proven to be very effective for those looking for anti-aging benefits, and in my opinion, also keeps pimples at bay too. CC creams are all the craze now even though the Western market is just now coming out with BB creams. 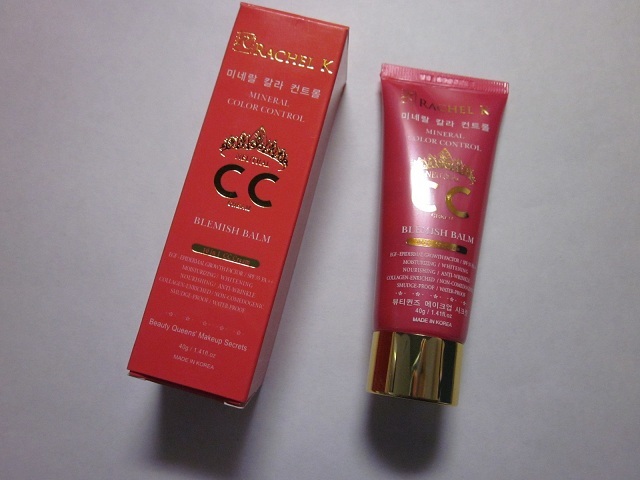 If you’ve been watching LisaLisaD1 on YouTube, then you’ve heard of the Rachel K CC Creams from her. When she re-stocked her online store, I immediately placed an order to beat the crowd since they’re always sold out! The product claims to “ehance complexion by improving texture, balancing skin tone,” and mimics real skin – providing a dewy, fresh, and glowy complexion. The tube is deceiving because it’s quite small; but there’s 1.4 fl. oz. (or 40 g) of product, which is more than the average amount of base product you get. I can’t say all the additional skincare “benefits” are doing anything miraculous, but it feels nice on the skin and makes me feel like I’m doing something to help my skin during the day. This good size dollop is more than enough to cover the entire face. I chose the color NEUTRAL because it is supposed to accomodate yellow undertones. To me, the product is not very yellowy, but slightly gray-pink. 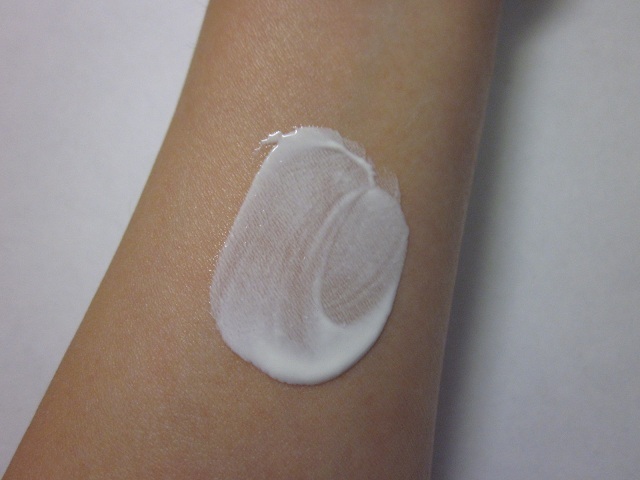 Like all BB cream, the color adjusts on the face by oxidizing slightly. Like Lisa, if you choose to add mineral powder, power foundation, or anything else on top, the CC cream will balance out. FOr those who need full coverage, this is great to start out with as a base/primer. Because the product “color corrects,” mostly all imperfections are cancelled out immediately. 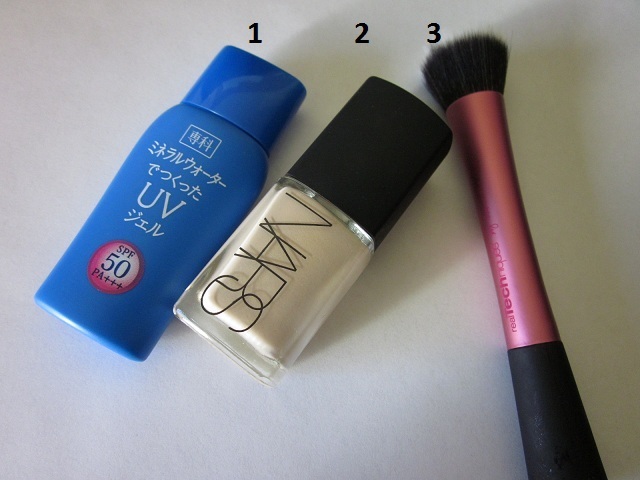 I feel that applying foundation or anything else on top will be easier since you would need less of it to do the job. For me, I wear this on its own since I don’t need additional coverage. This product really does create an immaculate cavas – no lines, no pores, no pigmentation peaking through. The coverage is strong and a little bit goes a long way. I would suggest using your hands or a buffing brush to apply this and give it a minute to set on the face before deciding to add anything on top. 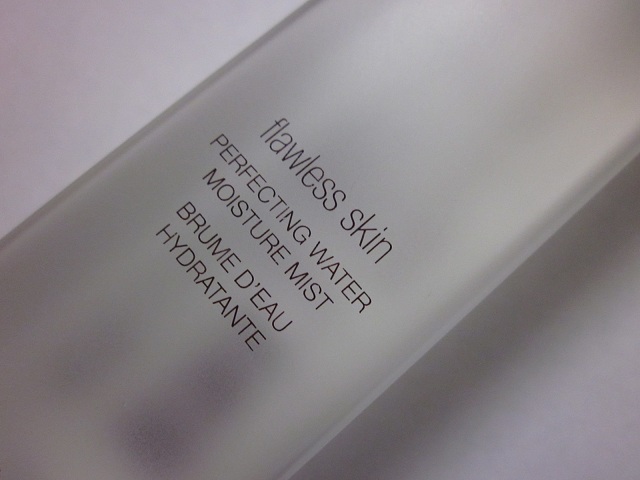 Although the finish is dewy, it does remain non-oily for the most part of the day. I can’t say that this is anything more than a BB cream because it seems all work relatively the same for me. I really like the conveience of the product because it makes my morning routine so fast. It’s great to slap on when you don’t have anything planned or you’re heading to the gym (without wanting to look like monster-face). Since branching away from my trusty Majolica Majorca Lash Expander Frame Plus mascara, I’ve been testing out and experimenting with other Japanese mascaras. 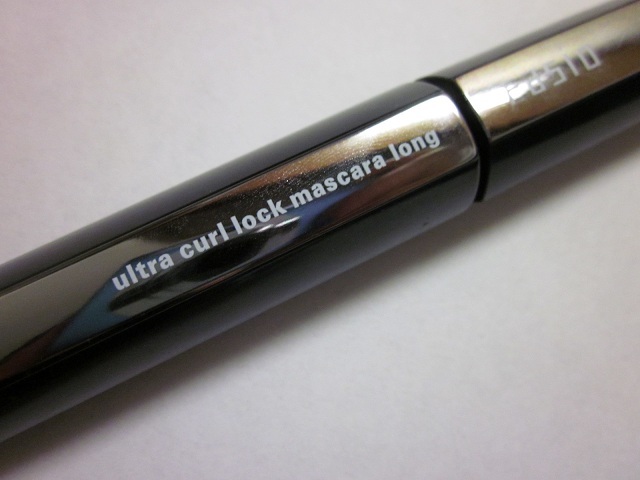 Based on excellent reviews, I purchased the Fasio Curl Lock mascara on eBay. This mascara performs so well that I think my search for a holy-grail mascara is over. It’s everything I loved about my previous favorite (Majolica Majorca Lash Expander Frame Plus mascara) but with an easier application. The less-fibrous brush wand delivers exactly the correct amount of product onto my lashes and stays put. The name “curl lock” is very appropriate in this sense. Brush close-up here shows the slightly curved wand. It cradles your lashes – every little piece, even the short ones. Sometimes, I flip the wand and use the hump part of the curve to add on more product. 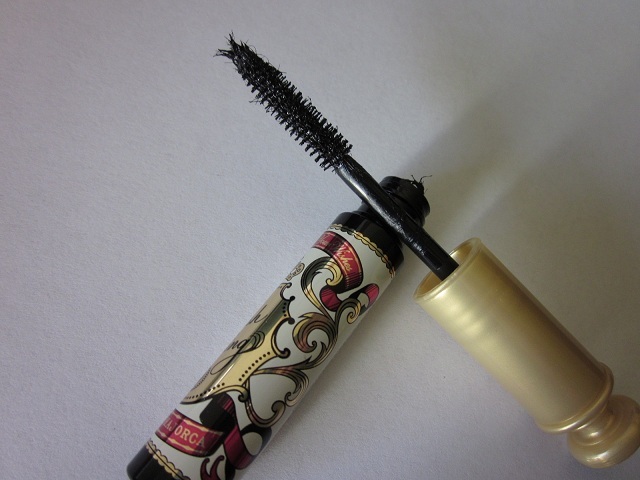 Because this specific Fasio mascara is for length there is no clumpy volume (although I prefer that sometimes). I know that Fasio has a curl lock mascara that’s specifically for volume, but it wasn’t available on eBay for purchase. Brush close-up again here. The actual bristles are tightly packed together which I think is good for lash separation. This prevents clumps and applies very cleanly onto the lashes. It’s very natural looking and doesn’t flake or smudge. This mascara is super waterproof by the way. 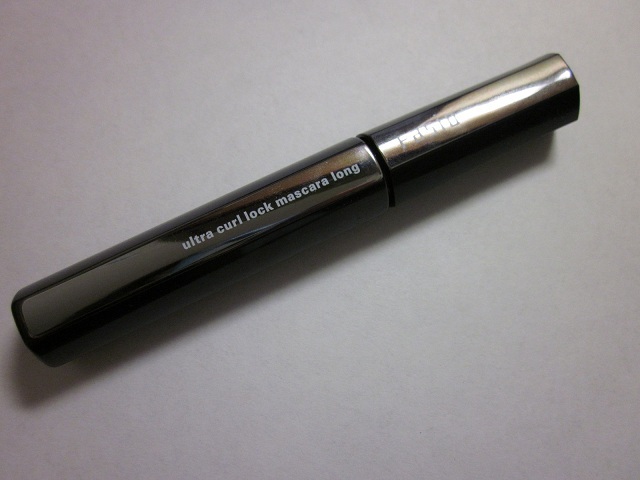 The performace of this mascara is superb and when I get a chance to try out the volume version, I most definitely will. 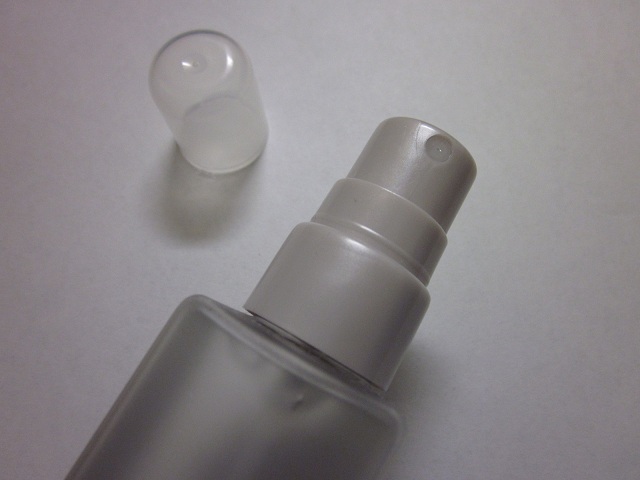 Much like all Japanese mascaras, it’s very difficult to remove so be prepared to used a separate waterproof eye makeup remover and then follw up with a cleansing oil to remove every trace. 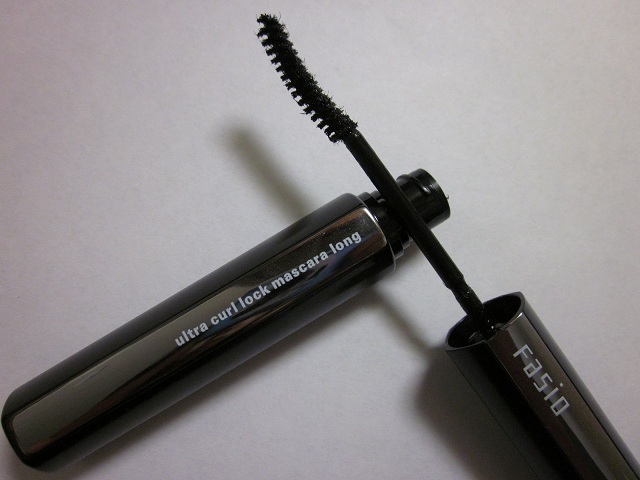 Here’s the Fasio Curl Lock mascara in action + check out the updated eyebrow color! As you can see, the curl is definitely help up well and the product has applied very cleanly onto the lashes. Also, volume is lacking a bit with this mascara, so on less-natural days, I layer on my L’Oreal Voluminous mascara to get the volume I want. As for the eyebrow update, I’ve switched to MAC’s “Coquette” eyeshadow for my brows. Now that we’re heading into fall, the dark brown shade I was previously using (MAC’s “Charcoal Brown”) wasn’t cutting it for me anymore and I wanted a change. Surprisingly, “Coquette” works perfect for me – not too brown and not too gray. This works for me because my natural hair color is a dark chocolate color; so this is a good in-between eyebrow shade for me. As always, I’ve applied the brow color with my MAC 266 angled brush which has always been a winner in my book. 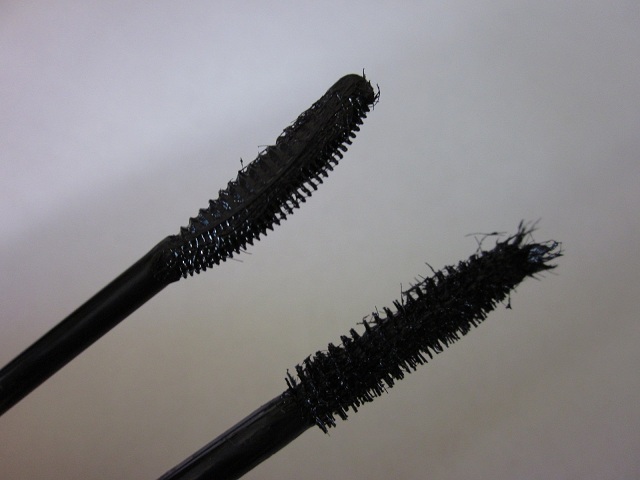 What are your favorite mascaras? Have you tried any other Japanese mascaras? What are you using for your brows? Makeup prep is just as important as the application process. I take care of my skin at night so that in the morning, I’m able to cleanse my skin and feel like makeup is ready to be applied onto good skin. I’ve discovered that moisture should be retained throughout the day to help makeup from looking cakey or uneven. This applies to all skin types. 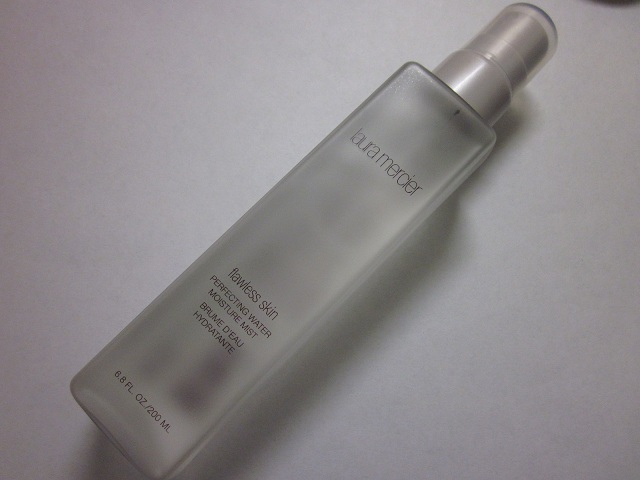 Lately, I’ve incorporated the Laura Mercier Perfecting Water Moisture Mist into my morning routine; and, depending on how my skin feels at night, I will apply before bed too. This isn’t a necessary step, but it’s one that can make a difference in makeup longevity and the condition of your makeup by the end of the day. The mist is fine but doesn’t spray evenly, so it’s best to hold the product an arm’s length away and gently spritz onto the different parts of your face. This is not a setting spray. Setting sprays are applied after makeup to “set” everything in place. The Laura Mercier Perfecting Water Moisture Mist is designed to be used before makeup application – to prep the skin for makeup. 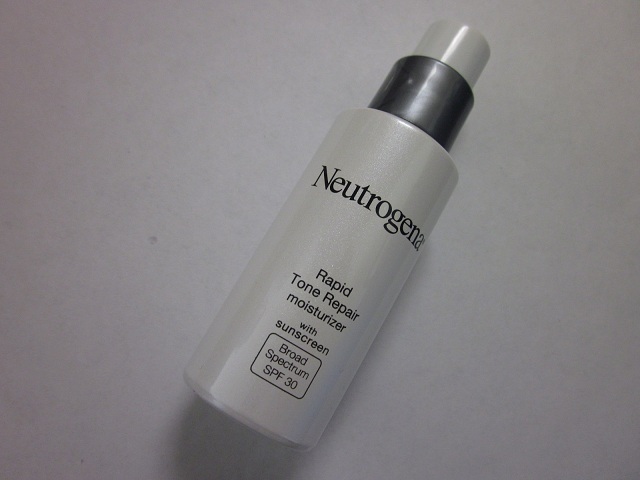 Sometimes, for me, I replace toner with this product and apply it before moisturizer. Other times, I will apply this right before I apply foundation. And, on the rare occasion, I will apply this right after foundation and before blush/highlight. “This moisture mist provides a surge of hydration helping the absorption of key ingredients, moisturizers and serums into the skin.” Once sprayed onto the skin, it’s slightly sticky and appears to just sit there on the skin. A few seconds after that, it will absorb into the skin, leaving it soft and supple. This step helps everything else apply better and absorb evenly. Skin feels instantly hydrated and makeup glides on without tugging or dragging. The moisture helps lines, wrinkles, and the odd blemish look better (but not really heal). The texture is thicker than water but sprays thin. It feels so good and refreshing on the face, and the products claims to “minimizes surface dehydration, refreshe and invigorate [the] skin, [and is] fragrance free.” It “contains deep sea water, zinc, calcium and magnesium” and is great for sensitive skin too. Again, this isn’t a necessity, but it’s a product that can help your skin and makeup look good at the same time. 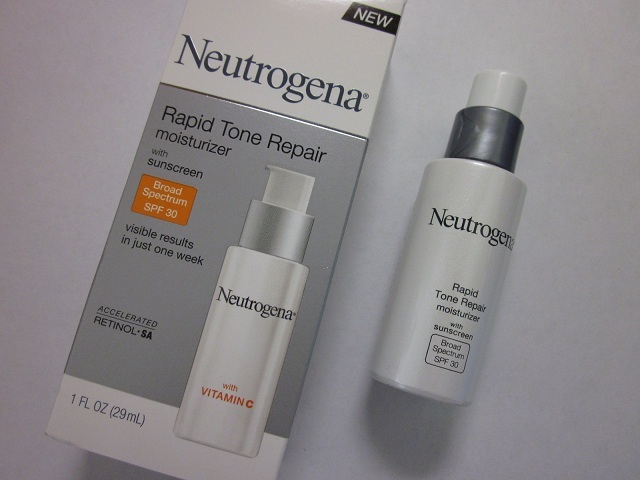 During total humidity here in Texas, I spray this and skip my moisturizer – before applying sunscreen and foundation; and, my mom, who has dry skin, has spritzed this throughout the day over makeup to keep her skin hydrated. Have you tried this product? Intrigued? I very rarely do mascara reviews because I don’t tend to venture out and try new brands. For years now, I’ve remained loyal to Japanese mascaras – specifically, the Majolica Majorca Lash Expander Frame Plus. I’ve tried other Majolica Majorca (MJ) mascaras, but always returned to the Lash Expander Frame Plus. 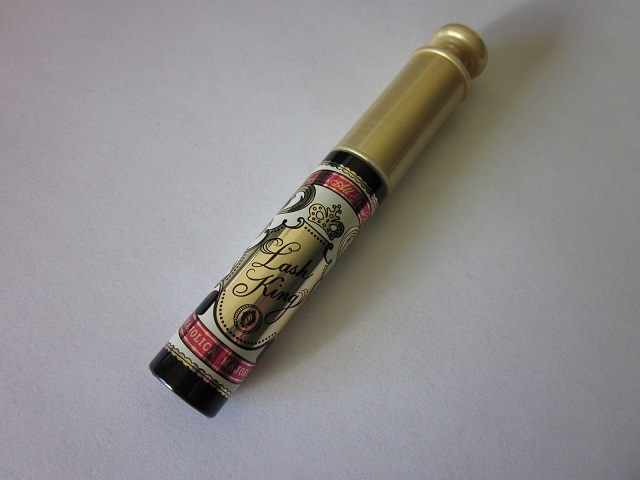 Lately, I’ve been experimenting with the Majolica Majorca Lash King mascara. I ordered it on eBay from a California-seller and received it within days. The packaging is roughly similar, but I would say that it functions competely differently than the Lash Expander Frame Plus. Like pretty much all the MJ mascaras, this is very difficult to remove. I use an oil-based eye makeup remover (Neutrogena) to remove as much as I can; then, I run my cleansing oil over my lashes again to remove any excess trace. It’s super waterproof – which can be good for maintaining curl, not smudging, and reliably holding up until the end of the day. However, if you’re not into the inconvenient process of removal, this may not be a good option for you. 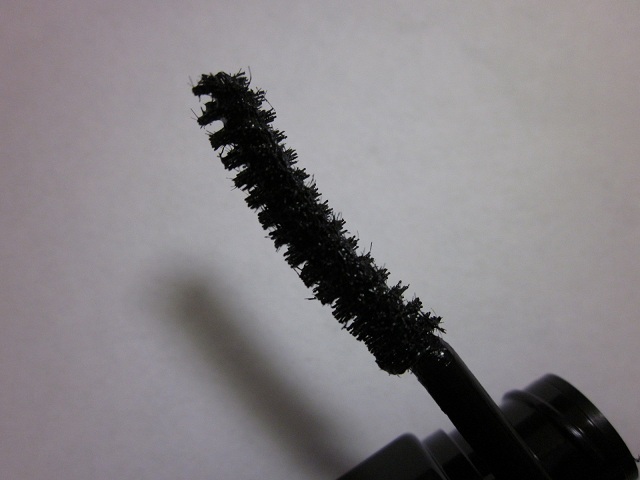 This mascara contains MANY fibers. In fact, if you’re not careful, flakes of the fiber can get into your eyes during application and cause additional issues. It also tends to get quite gunky at the opening of the tube because it’s difficult to wipe off the tip before application. Applying the mascara is smooth and I see more volume than I do with the Lash Expander Frame Plus. 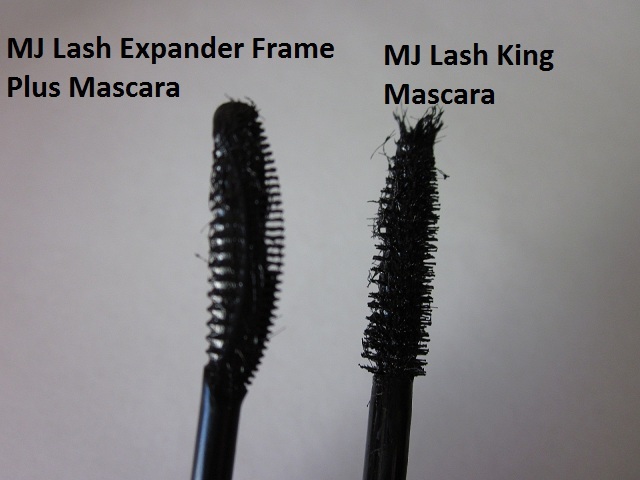 Here’s Lash Expander Frame Plus and the Lash King to compare the brushes. Notice that it’s completely different – the Lash Expander Frame Plus is less voluminous because of the comb-like brush, but distributes an even amount of product onto the lashes. It provides a clean, curled look that doesn’t look dramatic or thick. 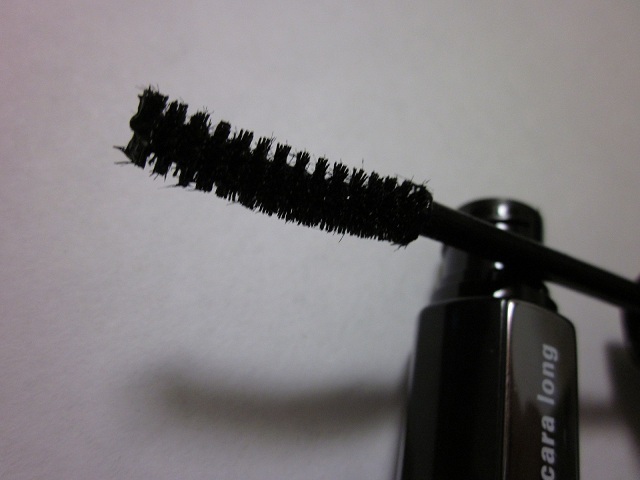 The Lash King’s brush is more plump and more fibers. From the get-go, it provides instant volume. 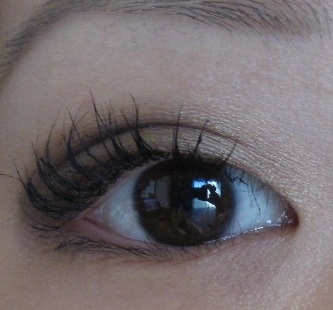 However, I think it takes practice to get just the right amount onto your lashes. If you’re not careful, it can get clumpy and messy looking. 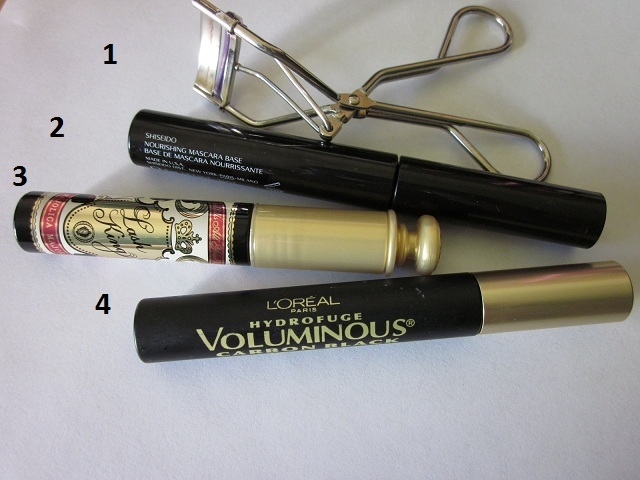 Both mascaras are great: they both hold curl and lasts all day long, no matter what the conditions are. Lash Expander Frame Plus is good for natural looking lashes, while Lash King is good for drama. It certainly doesn’t replace false lashes or anything, but it does a good job at defining the lashes a bit more; and, I can skip layering L’Oreal Voluminous mascara in Carbon Black over the Lash Expander Frame Plus. I’ve gotten used to the removal process and I don’t mind it anymore. 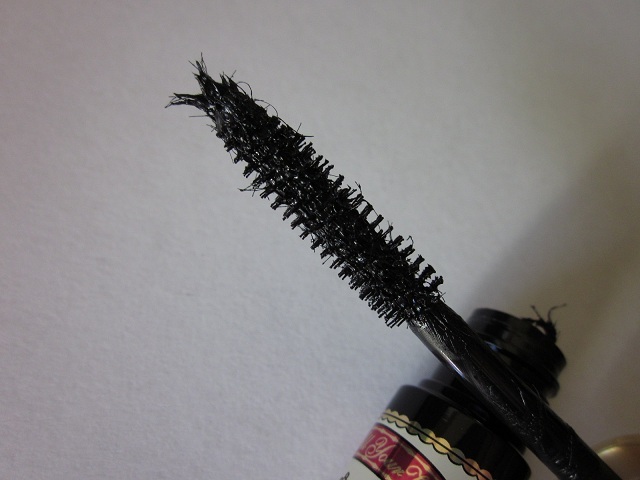 I’ve made my peace with it because without a powerful, curl-holding mascara, my lashes would droop and lose its curl within seconds of mascara application. It’s just a sacrafice I have to make and the price I have to pay for having Asian lashes! What are your thoughts on heavy-duty mascaras? Have you tried the MJ mascaras for yourself yet? 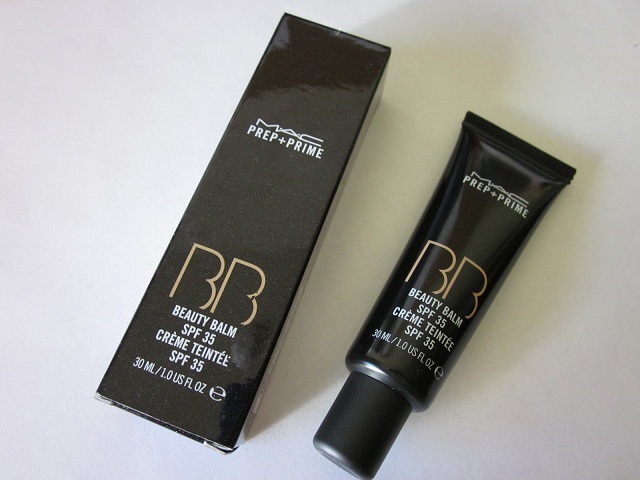 BB creams have been a long-time favorite beauty product of mine for at least 10 years. Since then, BB creams/beauty balms have made it into the Western market. For me, personally, I still prefer the Asian-brand BB creams because they’re more effective; the color match is spot-on; and, the product can actually replace foundation all together. I’ve remained very true to Japanese and Korean BB creams and they’ve never failed me. However, I can’t say I have a favorite or a go-to BB cream because at the end of the day, I’m a foundation wearer. Before I continue with the review, I’d also like to note that I don’t normally put anything MAC on my face except for some blushes. So, for me, testing this product out was a major risk. I haven’t trusted MAC face products since it wreaked havoc on my skin a number of years ago. Since then, I never looked back and stuck with only their eye and lip products. 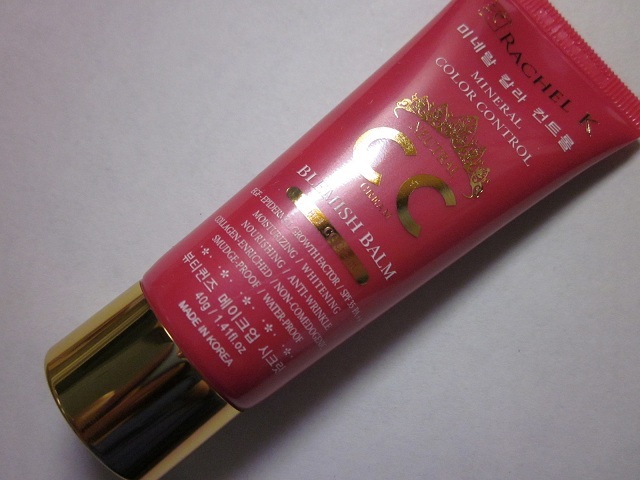 I found this product at my local CCO (the Cosmetic Company Outlet) at a discounted price of $21.00. Apparently they were newly released there but didn’t appear to be hugely popular because they were completely stocked. I didn’t even know MAC had its own BB cream; and, I’m pretty sure there’s still many who are unfamiliar with BB creams in general. The tube looks rather small but it’s still the regular 1 oz. It’s compact and portable which makes it ideal for traveling and whatnot. That’s one of the things I appreciate about pretty much all BB creams – Western and Eastern brands alike – packaging is functional. As much as I love my treasured foundation bottles – they’re quite bulky because of the heavy glass and lid/cap. The packaging is also glittery much like all of MAC’s products in the prep + prime range. The shimmer is subtle (even though it’s multi-colored). I don’t dislike it but I don’t completely like it either. Precision-tip nozzle: excellent for portion control. It’s very practical since you can squeeze out exactly the amount you’re aiming for. The tip doesn’t seem to get clogged or messy which is a big deal for me. 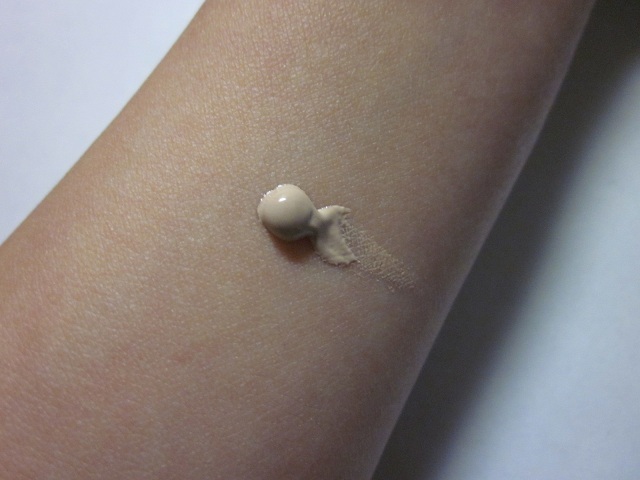 Many of my Asian BB creams have pumps attached to the tube and it pretty always gets clogged. My shade doesn’t seem to have a name or color tone to go with it. Much like Asian BB creams, color selection is limited most of the time. I’ve heard rumours that versions of “light” and “light plus” exist, but mine isn’t labeled on the tube or on the box. But despite that, the color matches me well and adjusts instantly. This may be a huge problem for anyone past NC20, however. The slightly pinky hue is a good match for me and I’m happy with the overall color. It’s not particularly hydrating but at least it doesn’t make me greasy. Coverage is minimal in all aspects – pores, pigmentation, acne, etc. 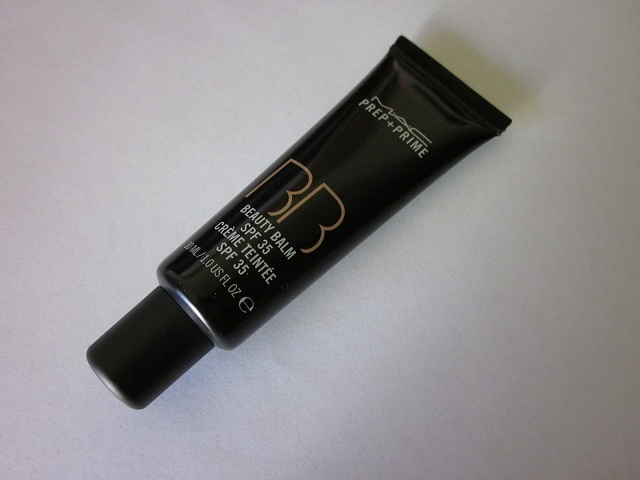 This BB cream evens the skin tone beautifully, but all your spots, discoloration, and bumps will be extra obvious. If you pair this with powder foundation and concealer, you may achieve your ideal complexion coverage; but I feel that it defeats the purpose of using a BB cream – which is to be a one-stop/one-step beauty product. I like this product, but it doesn’t do anything special for me. 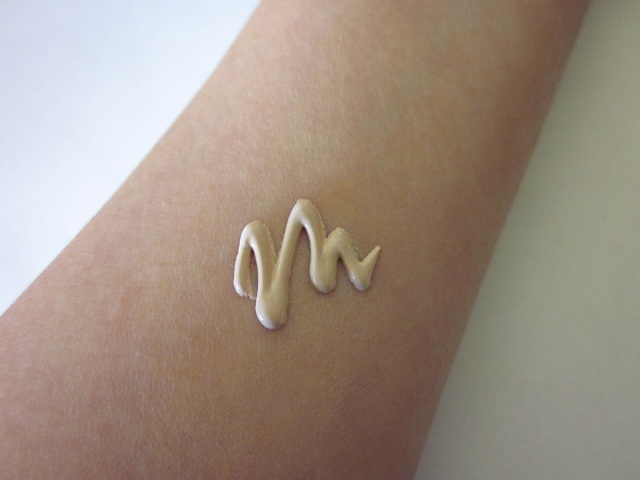 It looks nice on the skin if you already have good skin to begin with; and, if you’re looking for high coverage I’d recommend a full coverage foundation instead. The idea of this is nice, but Asian BB creams are winning by a long shot (and I certainly would not have paid full price for this item). What are your thoughts on BB creams? 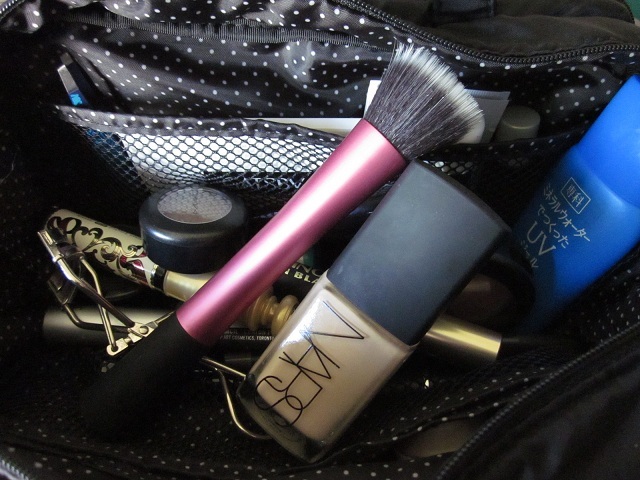 Weekend Getaway: What’s In My Makeup Bag? I used to resort to makeup bags frequently even at home to organize products that I was currently using (and more specifically, the ones I considered items on “rotation.”) Now, unless I’m traveling or visiting friends, parents, or boyfriend, I keep products in containers for organizational purposes. Today, I’m going to share with you weekend essentials. I say “essentials” because it’s ridiculous to tote around 10 pounds of makeup when you’re going to be away 2 days; and, I like to keep things simple in the makeup department unless it’s a special occasion – like a wedding. 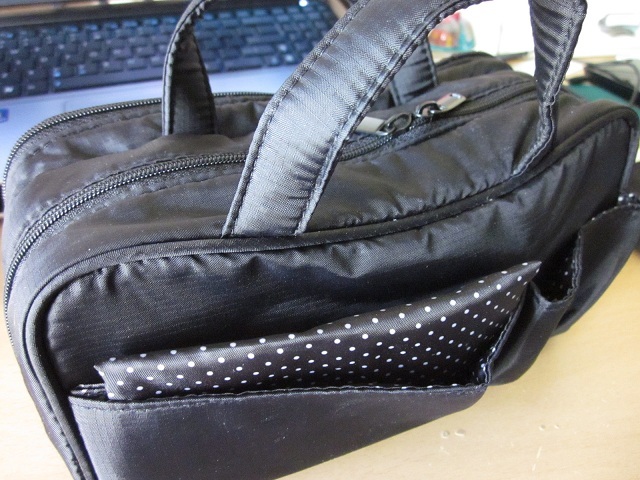 This makeup bag is lightweight and expandable. In moments of desperation, it’s absolutely possible to squish in more items (even full sized ones) and then zip it up. However, for this post’s sake, I’m strictly focusing on the idea of a weekend getaway so I will only be gone like, two days. Also note, this is just makeup essentials because I normally save up sample skin care items and take them with me (to avoid bulky and leaky bottles and tubes). Traveling or being away for longer periods of time is a completely different story! 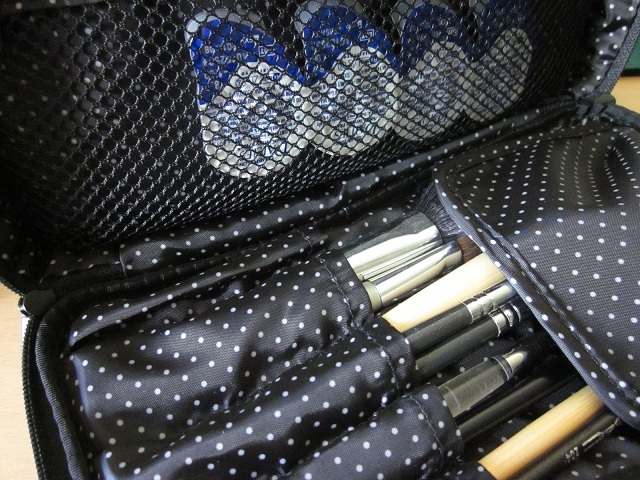 This makeup bag is from MUJI (online and in stores). 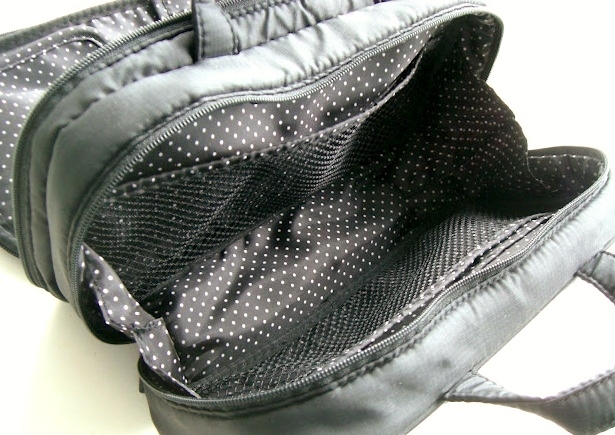 The mesh compartment is good for flatter items, so I keep my disposable contact lenses in there. Sometimes I’ll throw in nail clippers and tweezers; and, other times, I’ll just squeeze whatever when I’m feeling insecure and I want to pack more things. I try to keep this area as flat as possible because I store brushes in the brush section. Underneath the convenient brush flap, I have some of my essential brushes. 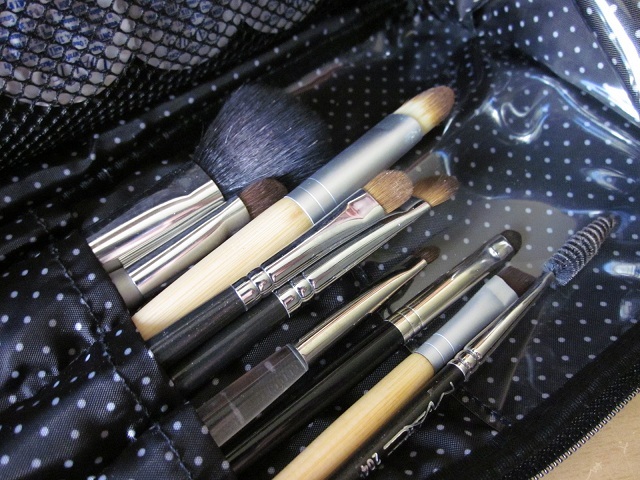 Notice I don’t bring everything I own; and, that includes pricier brushes too. I bring with only what I need; and, I also rely on cheaper (but well-performing) brushes that can easily be replaced or thrown out. In the past, I’ve been heartbroken over bristles getting ruined while en route. To me, it’s just not worth it to stress out about that and then have to replace brushes over a weekend trip. Also, I avoid long-handled or my regular brushes for traveling purposes. Super cute, portable, and holds a lot more stuff than you’d realize. This bag meets all my needs and is very useful. THe polk-dot patterns inside are so cute and feminine as well. I take only items that I know I will use, and items that I trust will work. I don’t bring new products that aren’t tested and I don’t tend to “experiment” with anything while away – just in case I don’t like it and I’m left without my trusty go-to products. Everything is simple and will give my every day look. Of course, this doesn’t mean while I’m away visiting I won’t pick up a makeup item here and there – because that DOES happen, lol. I admit though that it’s difficult to decided which products make the cut and which ones stay home. With a gift card I had, I decided to indulge in more frivolous spending – and, of course, no makeup shopping is complete without another foundation to add to the collection. 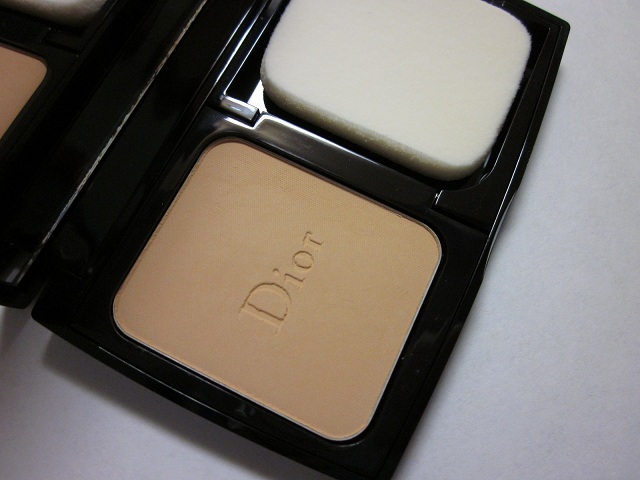 To mix things up a bit, I decided to try a powder foundation in the Dior range (because I’m obsessed) and stumbled upon this bad boy. Originally, I had my eye on the liquid version of the fusion wear makeup line; but, I quickly gave up on it because the colors weren’t going to suit me. They were all either pink-based or so neutral it would end up being too muddy-looking. So, instead, I purchased the powder foundation version after swatching it and falling in love with its texture. I love the case on its own. The deep, ocean blue color with “CD” embossed across the case is so beautiful. The magnetic closure is convenient and it feels secure and sturdy. The big mirror instead is a huge plus because it’s functional and useful when I’m on the go or traveling. The case does tend to get finger-printy; but, so do all my other glossy cases. I suppose that’s what the velvet pouches are for! My shade in the Forever Compact is 020 Light Beige. I thought I could get away with the 010 but it was SO pink and ashy looking swatched on my hand. I decided on 020 because of its slightly yellowy-beige undertones, and I think I made the right choice. The color blends beautifully and neutralizes everything in one swipe. Whoa-nelly. 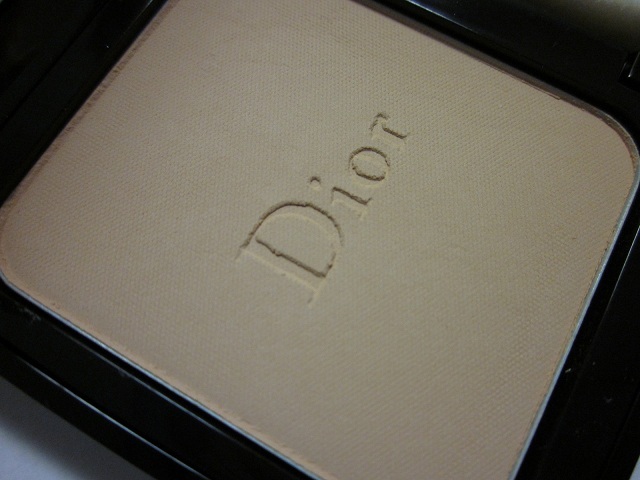 Close up shot of the Dior powder foundation in its pan here. 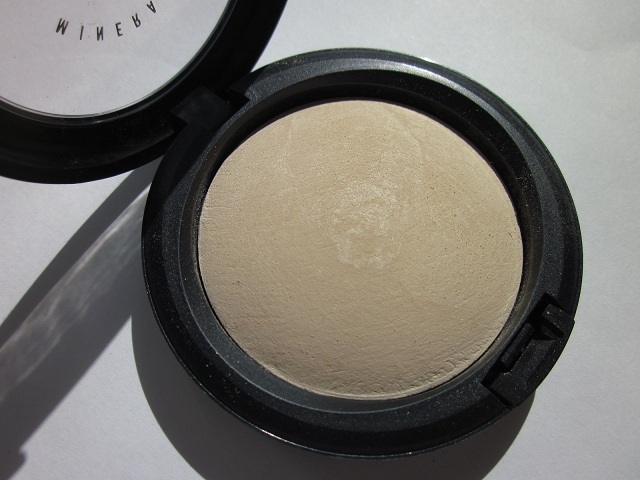 The powder is extremely finely milled – almost to the point where the area around the pan gets powdery. The color is forgiving and adjustable because it works on its own once applied onto the skin. I appreciate the coverage – it’s quite high for a powder foundation; yet, it doesn’t look or feel cakey or powdery. It just fuses into your own skin becoming one with it. I know it sounds cheesey, but I have yet to come across a powder foundation that does this. The foundation is supposed to be “infused with skin-shaping Skincare Essence,” allowing the formula to “melt weightlessly into the skin” while maintaing moisture and oil control all at the same time. I agree that skin texture is instantly polished and it feels soft to the touch; oil control is pretty good – again, for a powder foundation. All in all, it’s quite long lasting as well, too. About 2 years ago, when I was going through a Chanel phase, I purchased the Double Perfection Natural Matte Powder Makeup in 20 Soft Beige. It was quite heavy so I had to use a big powder brush to apply it and the finish was veryyyy powdery. In fact, without some sort of facial mist, the product was a total miss. After struggling to make it work, I gave up on it abandoning it for months at a time. As you can see, both products have glossy, weighty, and luxurious cases that comes in a velvet pouch. 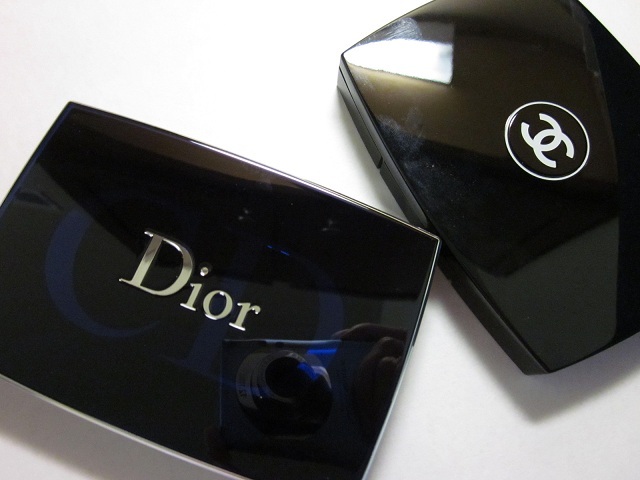 Both are relatively the same color, but I would prefer the Dior over the Chanel. 1. 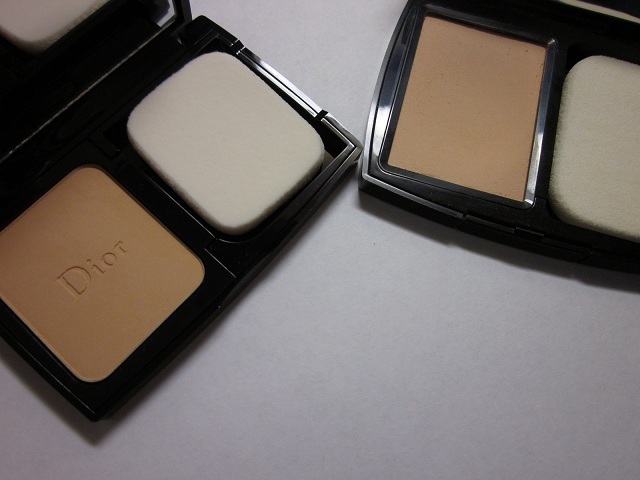 The Dior powder foundation is much smaller. 0.35 oz. at $49.00 USD with a smaller sponge. 2. The Chanel powder foundation is 0.45 oz. at $50.00 with a wider sponge and a separate (and flimsy) “brush” that I ended up tossing. 4. Chanel has SPF 10. 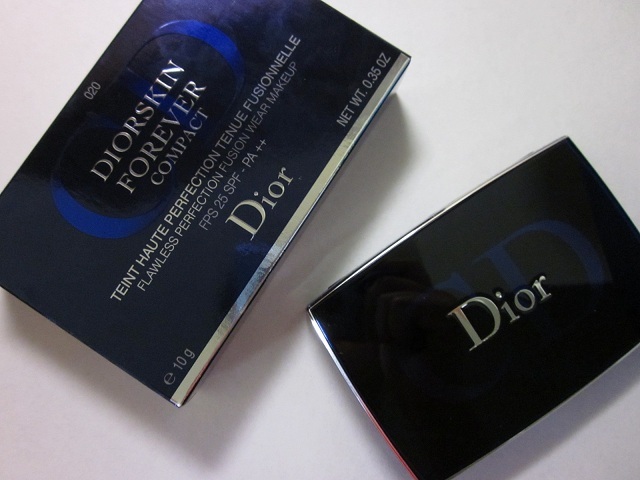 Again, I prefer the Dior fusion makeup because it adheres well to the skin without looking like makeup. 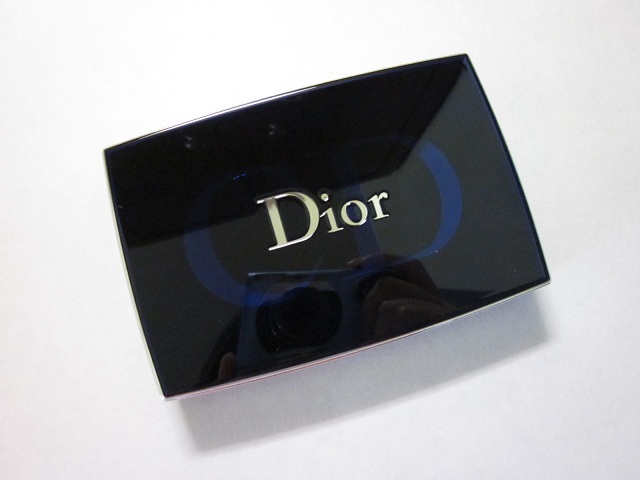 I’m impressed with all of Dior’s formulas – lightweight and smooth, yet really good coverage at the same time. If you’re really, really oily and need some major oil-control and you don’t mind misting/setting your makeup every day, the Chanel powder foundation may work in your favor. Face shot after 12+ hours of wear. Oily t-zone going on but the “glow” is still there – although it’s subtle. 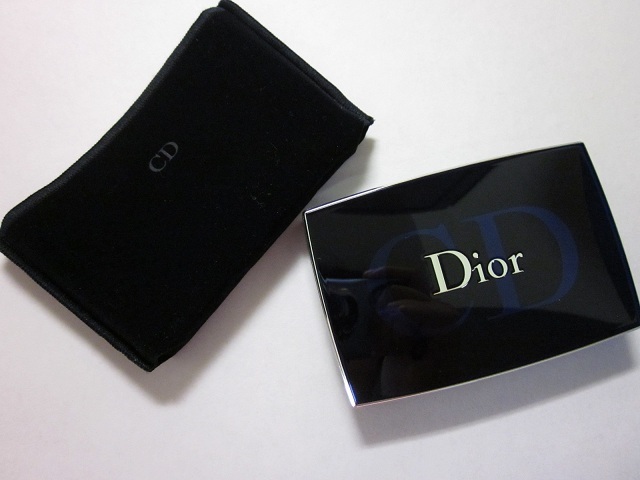 I like how the Dior powder foundation doesn’t make the face look flat like Chanel’s. What are your thoughts? Intrigued?